How much younger do you want to look? As women begin to hit their thirties and forties, most are looking for treatments that will begin to turn back the clock, but not all of them work as well as they should. Often women will spend thousands of dollars on treatments that simply aren’t worth it, only to discover that they’re no better off than they were before they began the treatment regimen. CHOLLEY’s Swiss Anti Aging Creams, though, are different. Take a look. We understand that aging means your skin’s top layer loses the ability to hold the moisture it once did. The signs of aging, though, really begin one layer down, where the dermis can’t produce the collagen fibers and hyaluronic acid at the level it once did, and that can cause fine lines and wrinkles. Our Anti Aging Products work to diminish that problem, helping to accelerate and amplify the skin regeneration process. 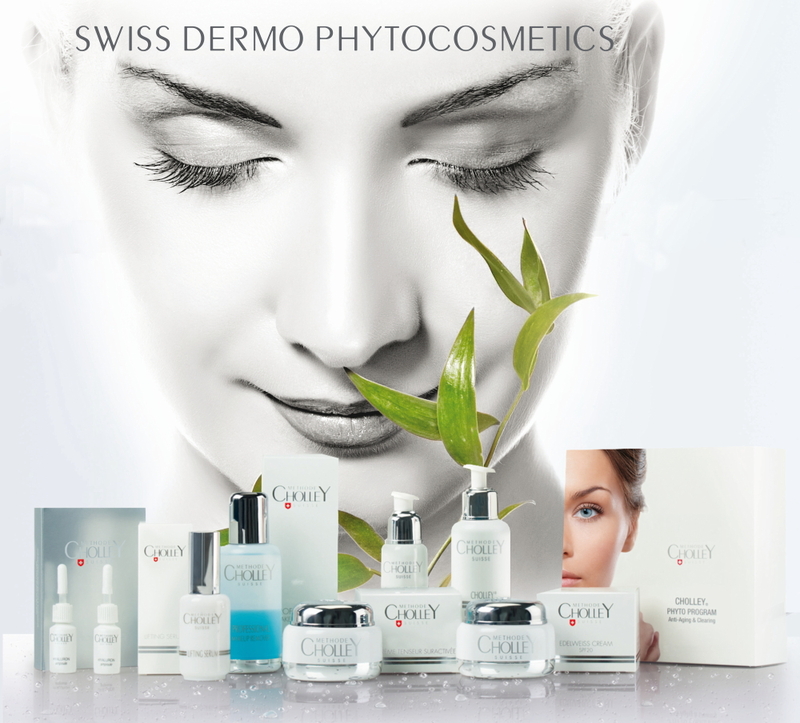 Many have asked what makes all our Products so powerful, and it’s one major difference – our know-how in the field of Swiss Dermo Skin care and Beauty Products. The goal of an anti aging treatment has to be to penetrate the first layer of skin and stop the aging process, and our CHOLLEY Anti Aging Creams do just that. They penetrate the skin immediately thanks to the efficacy of swiss phyto extracts and our exclusive formulations. For you, that means reducing wrinkles resulting in a younger-looking appearance. We include a number of other amazing ingredients in every one of our products, too, including oligopeptide-5, hyaluronic acid, cyclodextrin, allantoin, and urea, all of which help to make certain your skin gets the longevity you deserve.